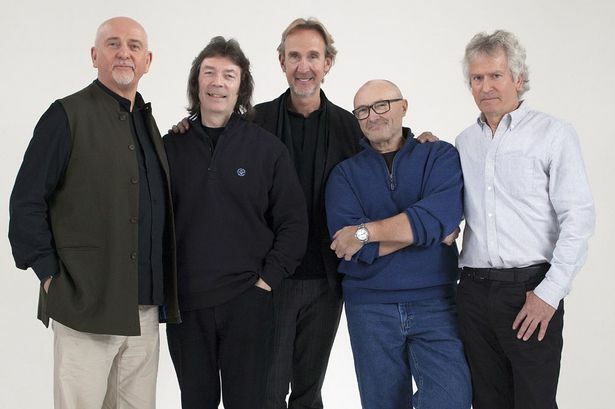 Mike Rutherford says Genesis agreed with Steve Hackett when he said documentary film Together And Apart was a “biased account” of the band’s history. He’s revealed they demanded changes after seeing the first edit to give him more screen time. But he rejects the idea that Hackett has any reason to feel marginalised from the band he left in 1977. Rutherford tells TeamRock: “The BBC documentary was a nice thing to do, although I know it upset Steve, and I tend to agree with him. I emailed him to say that. Hackett has suggested in the past that there was always some distance between him and the rest of Genesis. Rutherford says: “Steve has always felt a little bit left out, but it’s hard. I went to school with Peter Gabriel and Tony Banks so there’s a different sense of history there. Rutherford tours the UK with Mike + The Mechanics next month while Hackett releases solo album Wolflight on March 30.